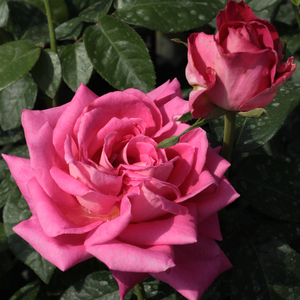 Beautiful, decorative vivid colours, large flowers, strong fragrance, perfect cut rose. 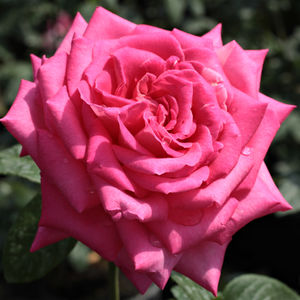 Beautiful, decorative vivid colours, large flowers, strong fragrance, perfect cut rose.Fine shape rose, suitable to decorate flower beds and as cut flower in vase also. 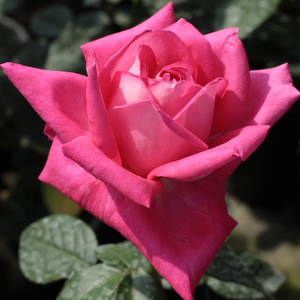 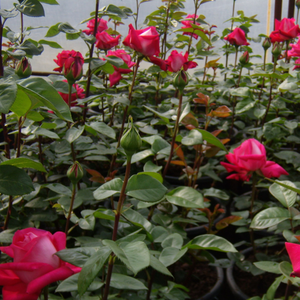 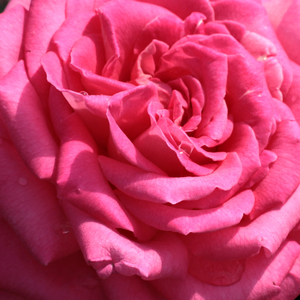 Profile: Beautiful, decorative vivid colours, large flowers, strong fragrance, perfect cut rose.